Tile, stone, and slab installation, fabrication, and design for your living space. Our experienced design team is ready to assist you in personalizing your project. Design and layout services are complementary with your purchase of tile, stone, slab fabrication, and tile installation. 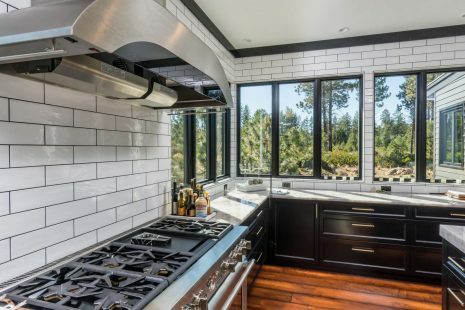 Our fabrication department is fully capable of fabricating natural stone, porcelain, engineered quartz, and recycled glass slabs. Our in-house installers have the experience to ensure the best installation method for your tile or stone project. 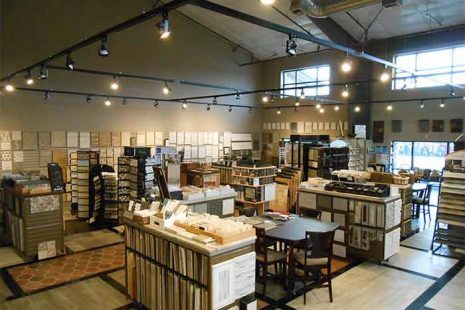 At Baptista Tile and Stone Gallery, our showroom houses everything from handmade tile, Italian porcelains and factory made ceramics to natural stones such as granite, marble, travertine and slate, as well as engineered quartz slabs, carpet and hardwood flooring. 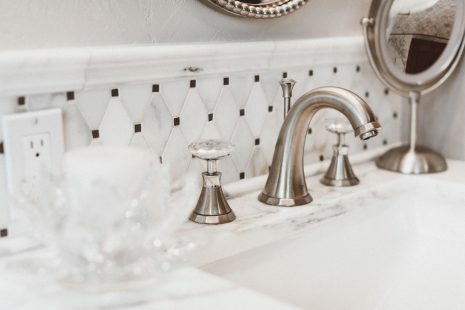 The versatility of tile is practically limitless and when the right material is paired with the right application, tile can boast something everyone wants – beauty and functionality.